Hi loves!! In this ootd I'm wearing the Sponge Bob sweater from my recent haul, and I'm so happy I bought it. It's super comfy and perfect for a night in. I actually wore it on New Year's Eve! I had a sleepover party with a few of my girlfriends so it was the perfect causal sweater. Hi sweetie! 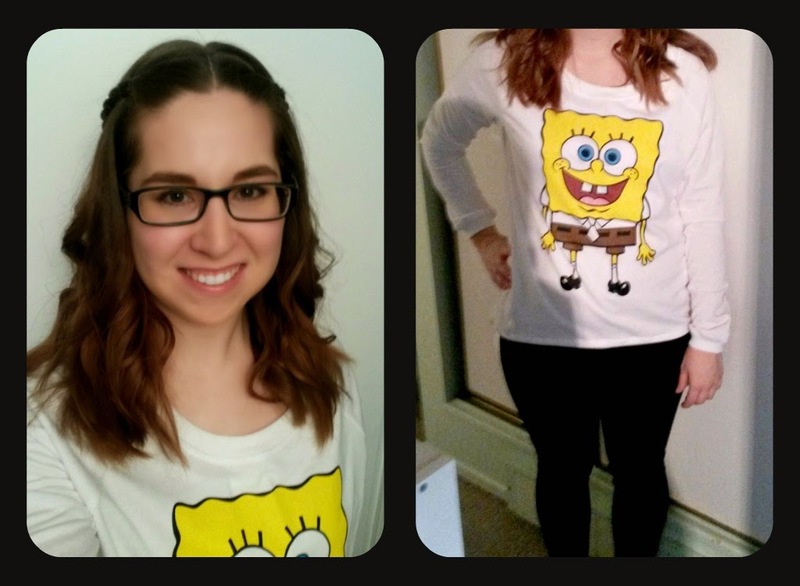 This Sponge Bob Sweater is really nice! Hope you have a great day!